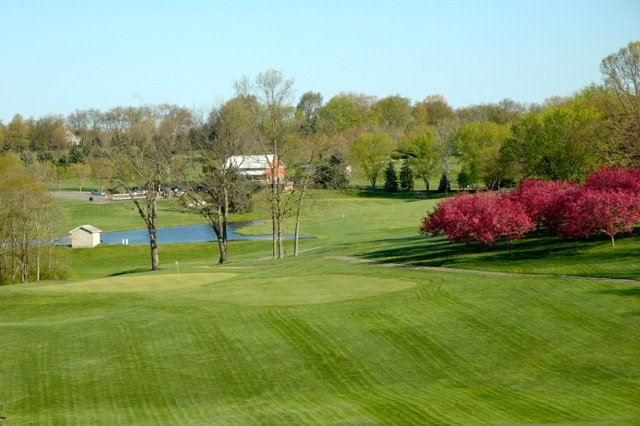 Established in 1962, Chippewa is a mature, challenging--yet player friendly, 18 holes. This family run business prides itself in catering to the customer. We offer very competitive rates and offer several specials: Senior rates, junior rates, and off season rates. 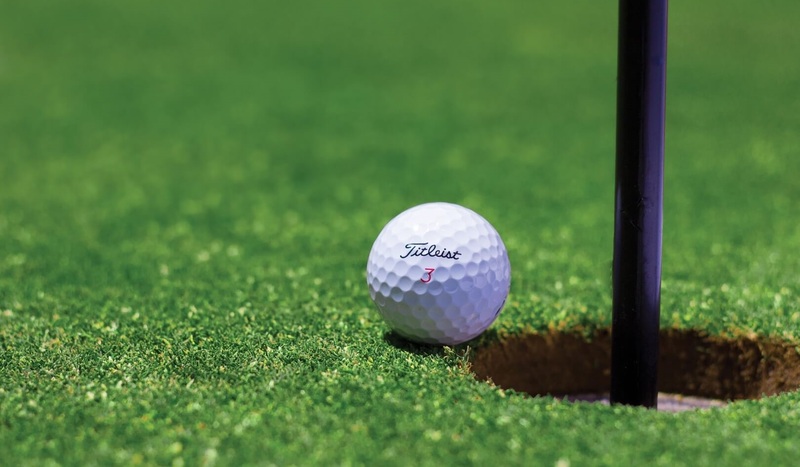 Leagues are welcome--as well as outings and tournaments. Our staff is here to help you plan your event (if needed) and make your day enjoyable. Chippewa offers a relaxed atmosphere for your casual event. 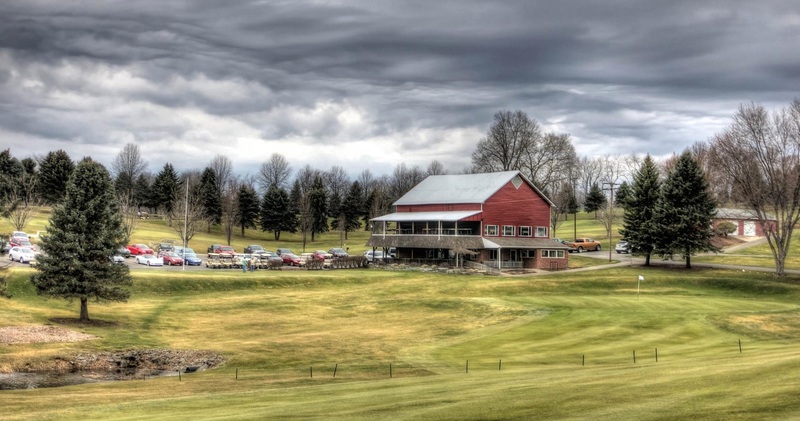 Our club house has a small pro shop, a snack bar and a liquor license.